"I've used this company for three remodels and every one was performed with professionalism and at a reasonable cost. Licensed builder with an eye for detail. Their new construction looks amazing for those that want a truly custom home. Ask for Dave. He really cares about the customer." 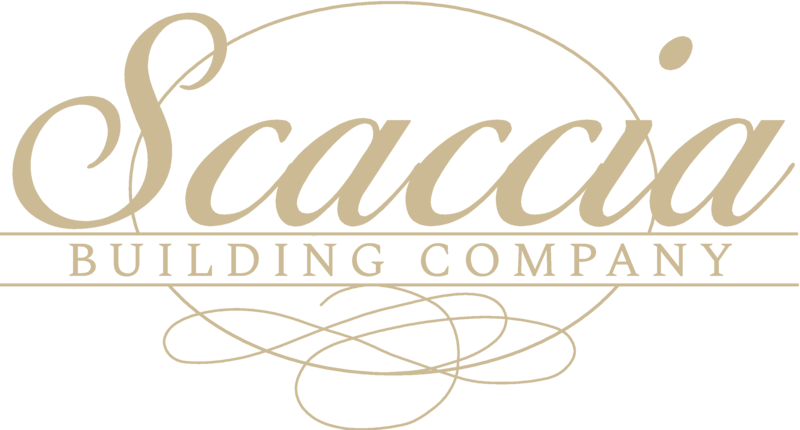 "The Scaccia Building Co. is a very good company. My plan was to have a bathroom re-modeled. Dave Scaccia provided a complete description of the job, which included a variety of ideas that were not originally on my mind. The finish of the bathroom is fantastic, and I would recommend this company to everybody." "Scaccia Building built a custom home for us and exceeded our expectations on every level. They worked with us on the plan and handled all aspects of the build. The job was very complicated because it involved removing the existing home prior to construction. Their professionalism and attention to detail was outstanding. It was a pleasure to work with people who take so much pride in their workmanship and realize that they are building someone's home."